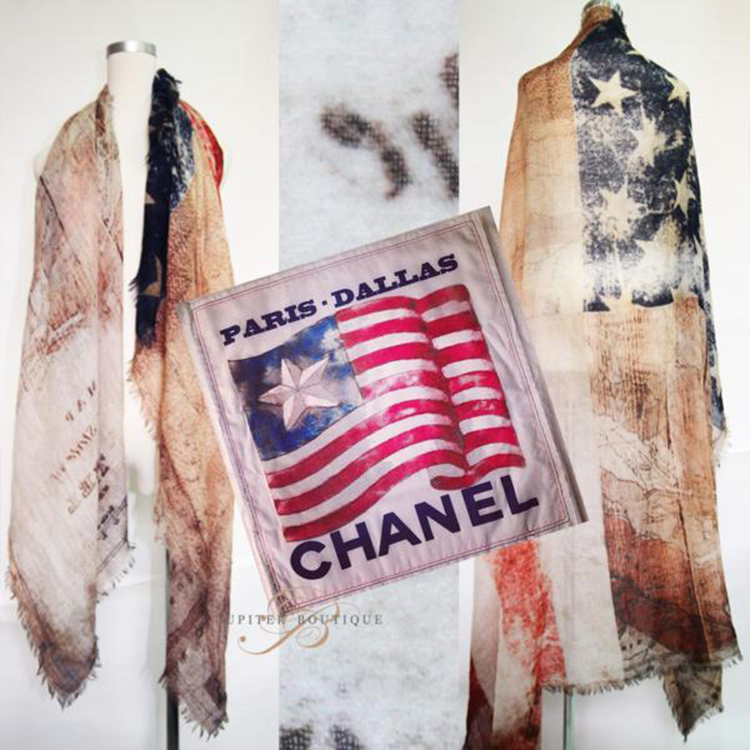 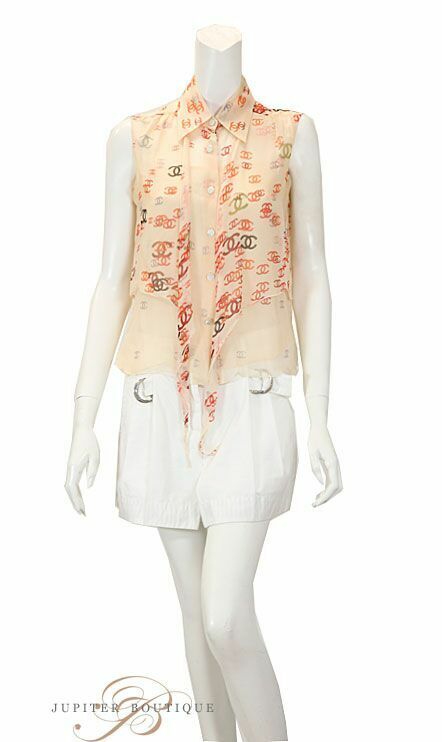 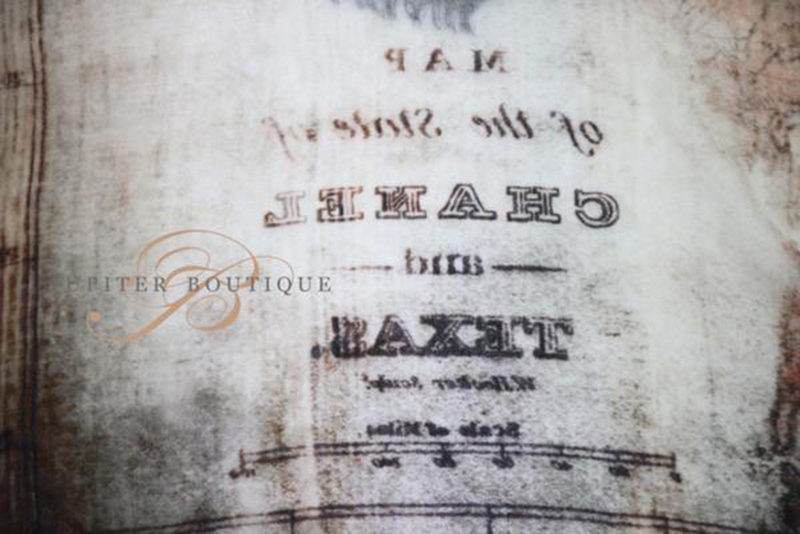 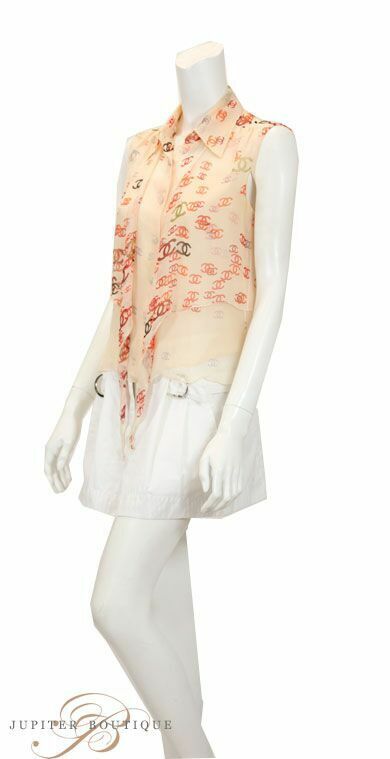 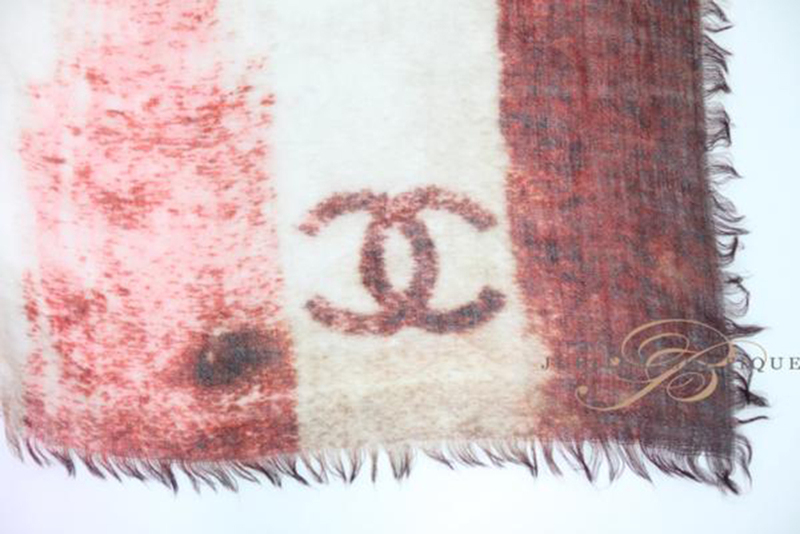 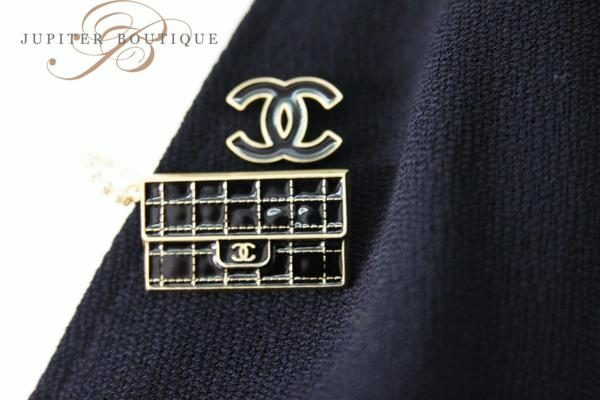 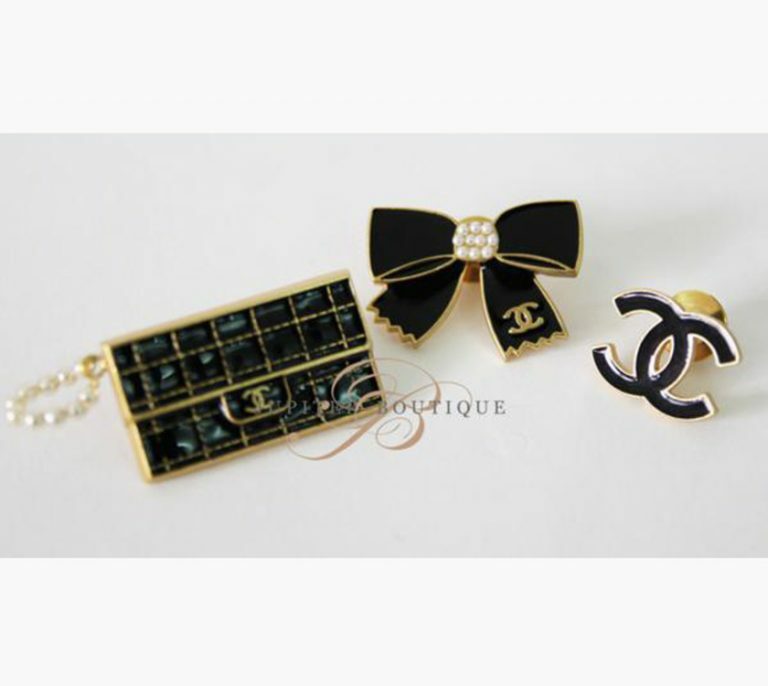 This scarf is the limited collection of CHANEL which features special design for CHANEL Collection in Texas, U.S. 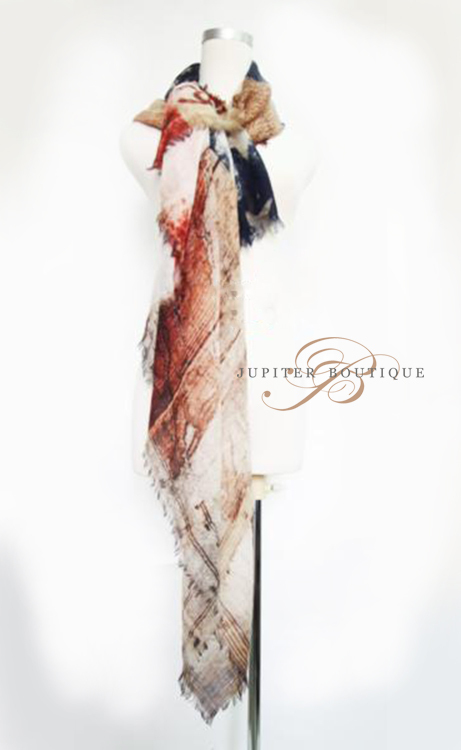 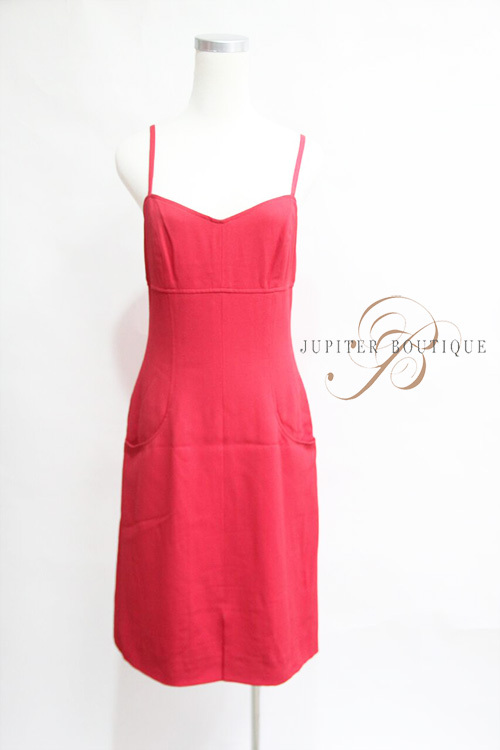 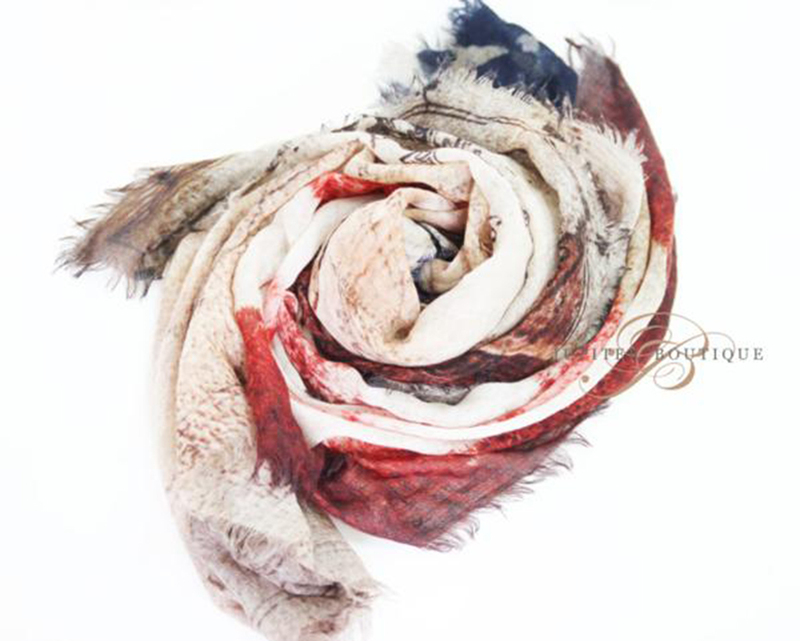 This special scarf is made of high quality 100% cashmere. 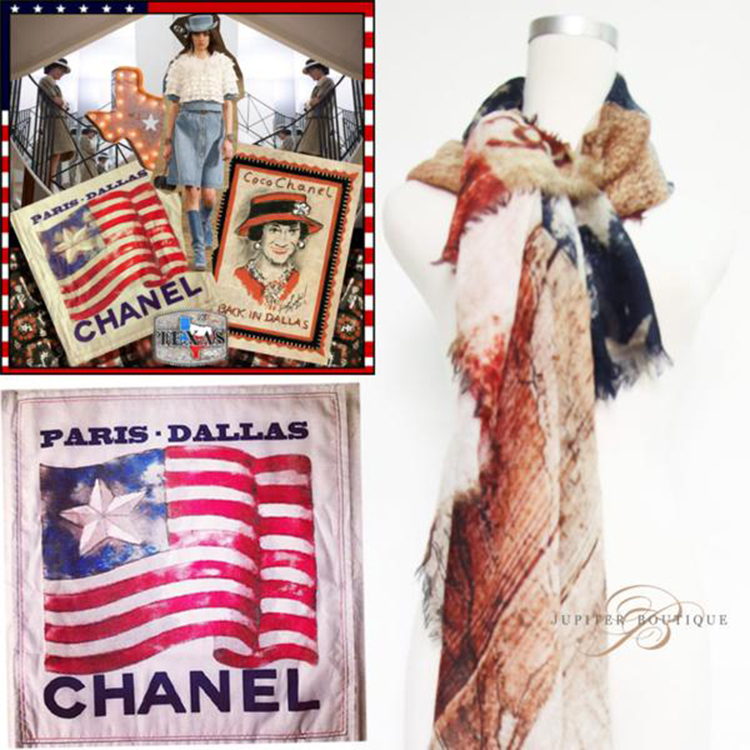 This special scarf will make you look casual and unique!